I hope you had a joyous and blessed Christmas day. 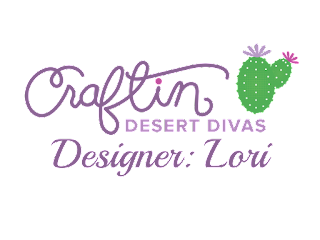 As you know, during the month of December, the Craftin Desert Divas Design Team has been showcasing one stamp set for 3 consecutive, in which during these 3 days is on sale at the CDD Shop. Today's featured stamp set is: Wanna Hug? Isn't this jellyfish just the cutest??? 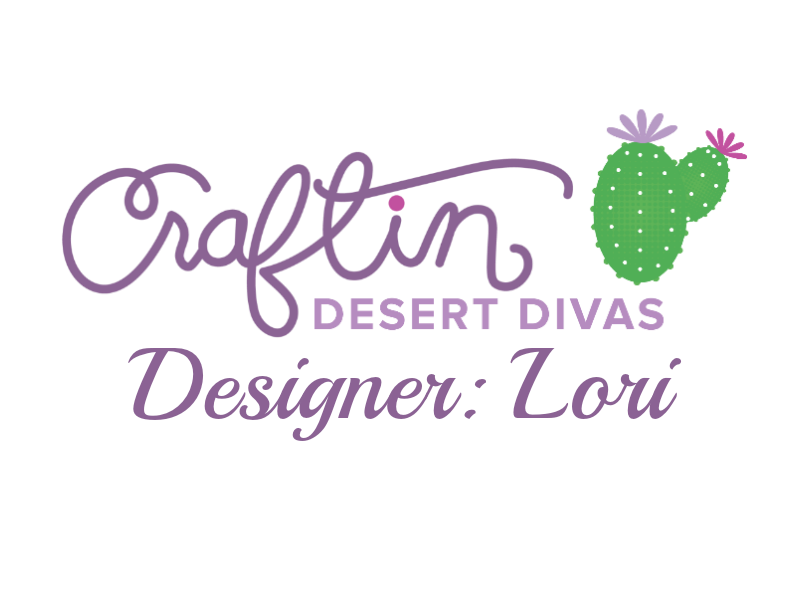 I created a template using the "Stitched In Circle Dies". By using the negative of the circle die, I was able to create the mask so I could use my distress inks for the water background. The sand was created by first using a die from the "Outdoor Landscape Dies", and then cut again with the same circle die I used for the background. I then stamped the sand grains with the newly released "Across the Borders" stamp set. Please join us tomorrow for more DT inspiration.